All bins may only be filled level with the top of the bin. 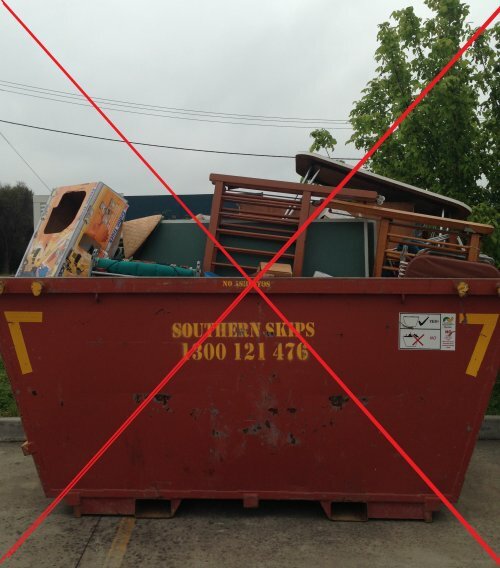 For safety reasons, skip bins should not be filled any higher than the hight of the sides of the bin. Although we do use tarps during transit, overloaded bins increase the risk of rubbish falling from the truck - we therefor will not transport overloaded bins.